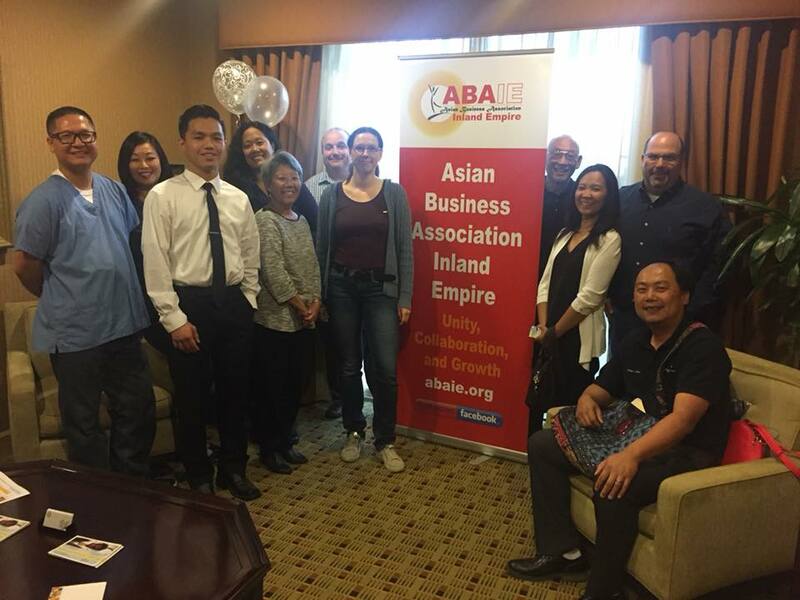 Welcome to the Asian Business Association Inland Empire (ABAIE). We are a 501(c)6 organization focused on the development and education of businesses and their owners, networking and catalyzing synergies through meaningful collaboration and partnerships. What makes our organization strong is our steadfast commitment to our core values of dependability, professionalism, loyalty and collective teamwork to build the strongest of business relationships. Please learn more about our organization and the impact ABAIE has had on the political and business environment in our huge region. We also look forward to you joining our organization and working with you to make sure your voice as a business owner is heard, impacts key legislation and business initiatives, and to ensure your business can be the best it can be. Founded in 2009, the ABAIE is a non-profit, member-focused organization with roots in the long history of the greater Asian Business Association, which began in 1976 to proactively assist Asian Americans in gaining access to economic opportunities and advancement. ABAIE's mission is to unite the Inland Empire Asian Business Community in collaboration to promote economic development and to generate business opportunities through our membership network, accomplished through our social events, training programs and access to our extensive network of political and business leaders. 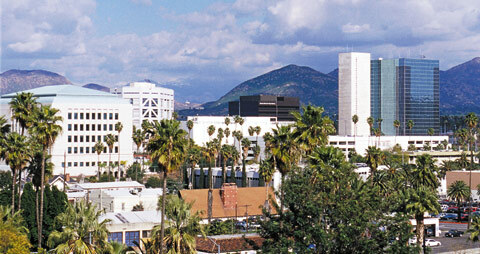 Provide a networking venue for Inland Empire Asian Business owners. Encourage the use of our membership network to conduct business and exchange information affecting their businesses. Promote the interests of Asian American business owners to local, state and federal government officials. Inform and train our members to programs and resources that will help grow their business. 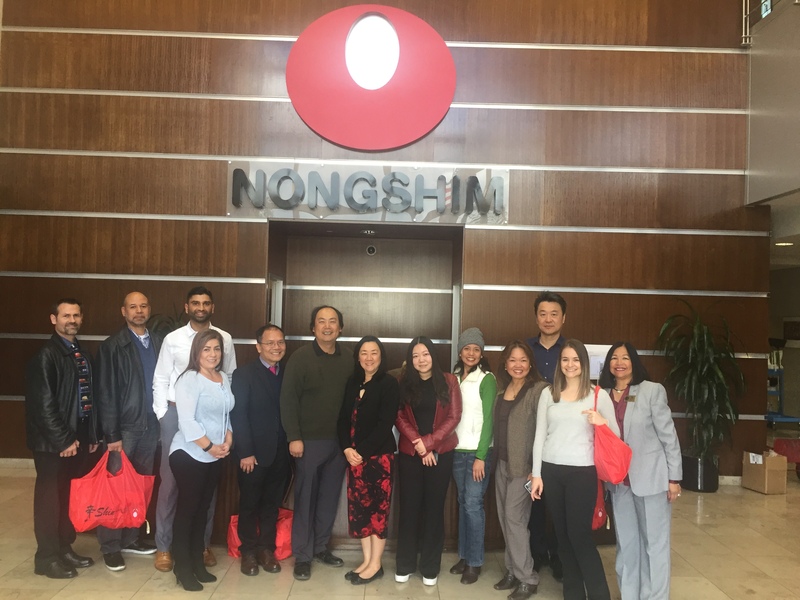 Bring together diverse groups of Asian Americans together on issues affecting small business.